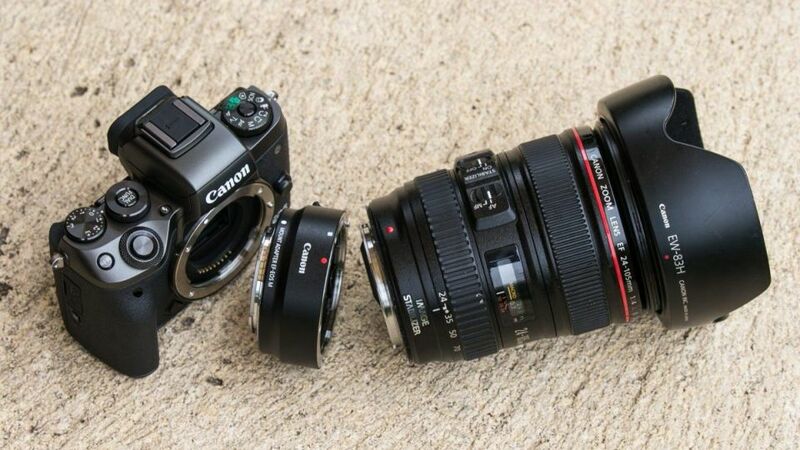 Mirrorless cameras are increasingly outclassing bigger, heavier DSLR cameras. Packed with features, they are perfect for travel. Travel Club photographer Mogens Johansen and Saul and Howard Frank of Camera Electronic discuss which model might suit you.